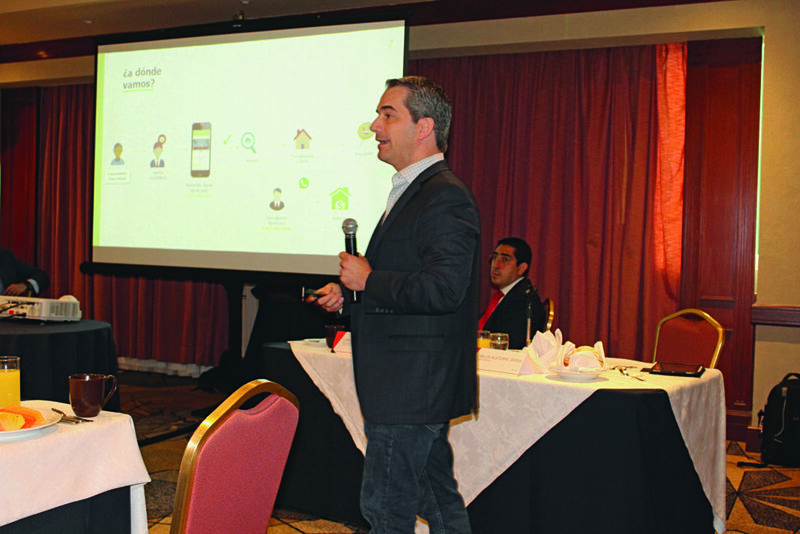 By 2021, between 10 and 12 billion pesos will be placed in mortgage loans through digital channels, estimates Carlos Alatorre Serna, CEO of Nocnok. He stresses that this estimate will involve a 10 percent share of the total mortgage portfolio expected in the country in said year, as well as progress consistent with the monthly growth rate of between 12 and 14 percent that the digital mortgage currently registers. Alatorre regrets that the country is lagging behind the digital mortgage boom recorded by other countries, such as the United States. He says that this difference is due to the late technological adoption of the Mexican consumer and the gradual supply of credit intermediaries. 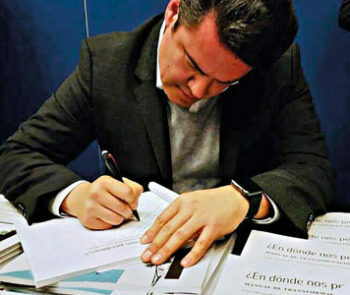 In addition, he says it is necessary to accelerate the digitalization of the country’s Registros Públicos de las Propiedades (Public Property Registries) to avoid real estate fraud. “We are far behind with the digital mortgage. 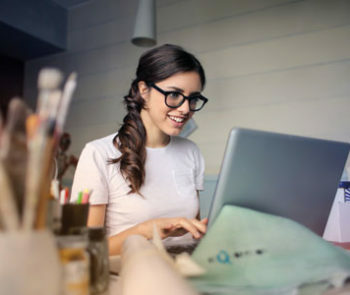 Monthly placement is around 110 million pesos, and per year 1,200 or up to 1,300 million pesos in a market of 130 billion pesos, which is equivalent to 9 percent. While in the neighboring country it represents more than 40 percent.” —Carlos Alatorre Serna, CEO of Nocnok.